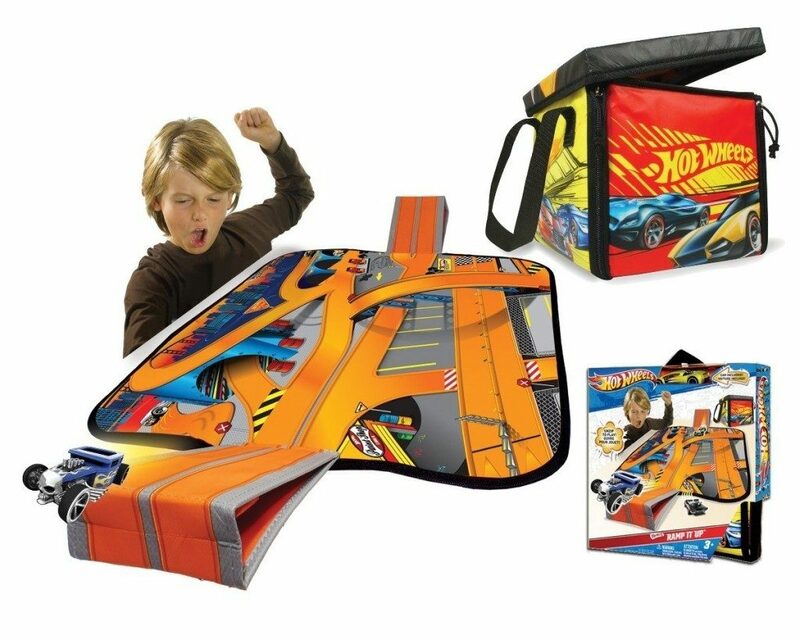 Hot Wheels ZipBin Ramp It Up! 100 Car Tote with Car Just $7.66! You are here: Home / Great Deals / Amazon Deals / Hot Wheels ZipBin Ramp It Up! 100 Car Tote with Car Just $7.66! Head over to Amazon and get this Hot Wheels ZipBin Ramp It Up! 100 Car Tote w/ 1 Car for just $7.66 (reg. $17.99). This is perfect for the kids that love their Hot Wheels cars (like my boys! ).